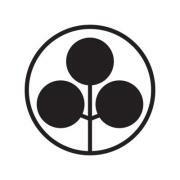 Check out my second post on Kuala Lumpur eating at Umami Mart: Slightly Peckish. Go on! In bookish news, I’m am SO excited about three new books being published in October: Donna Tartt’s The Goldfinch which I’m reading right now and let me tell you it is exquisite, Scott Lynch’s much-awaited The Republic of Thieves which is the third in the Gentleman Bastards series and the wonderfully dark Bellman & Black by Diane Setterfield. Are you as excited as I am? I don’t think so! 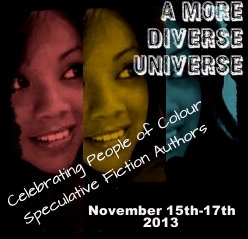 Aarti is also rolling out A More Diverse Universe 2013 challenge again this year. I do hope you’ll participate and read a book with us. It’s a great way of trying out something new and also become a little more aware about some of the issues in genre fiction.